Technical Towers Co delegation included Abdulrazzaq Salman Mohsin, CEO, Samir Al-Obaidi, International Consultant, Majid Mohammed Abed, Engineer. Following the meeting, Strommashina-Shchit JSC got acquainted with history and activities of its future partners in Iraq. 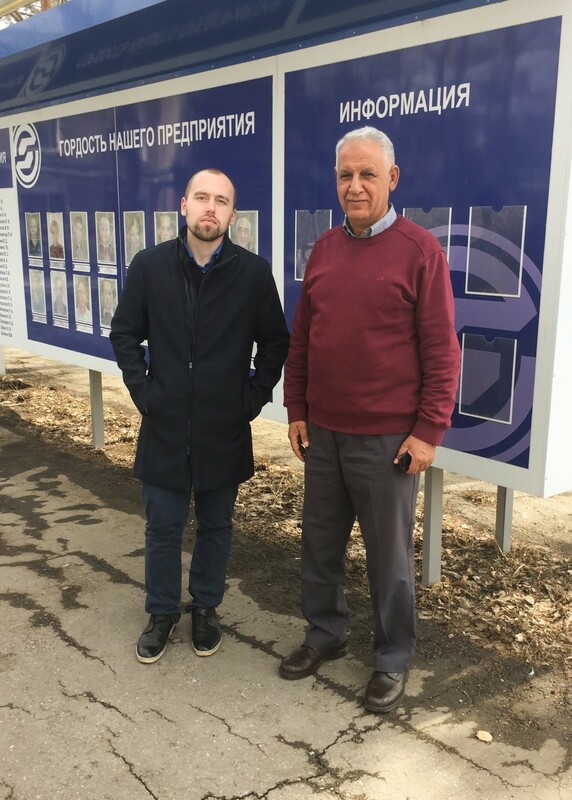 Technical Towers Co got acquainted with history of Strommashina Samara Plant, its products, and visited production facilities. 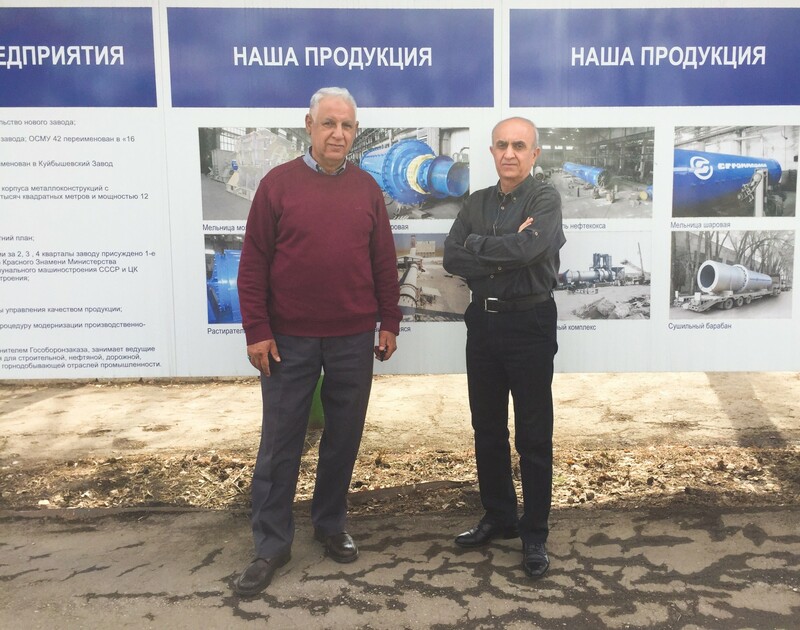 Negotiations took place in the Strommashina-Shchit JSC plant management headquarters. Issues regarding Strommashina Samara plant products and their promotion in Iraq were discussed. The parties discussed the main directions of development and agreed to conclude the Agency Agreement. Under this agreement, Technical Towers Co will be the representative of Strommashina Samara Plant in Iraq, will deal with promotion and sale of the plant's products. Strommashina-Shchit JSC will provide the necessary support to the future agent under the Agency Agreement. Republic of Iraq is a country of Southwestern Asia. Priority of domestic industry development. 2) Diversification of the national industrial structure. Implementing these industrial policy directions, the Iraqi leadership managed to achieve some success. For example, food and light industries developed rapidly. Automotive and metal industries enterprises have been built. Petrochemical production and other industries developed. In the 1980s, Iraq was one of the largest (among developing countries) partners of the Soviet Union in trade, economic and technical cooperation, accounting for more than 20% of the Soviet foreign trade turnover with Third World Countries. At the same time, the large share (95%) of Soviet exports to Iraq was made up of machinery, equipment, and various industrial products. Russia has every chance of becoming an active participant in rehabilitation of industrial enterprises in various sectors of the Iraqi economy. 5. A.N. Nesterov, Commercial Director.